Hi, friends! 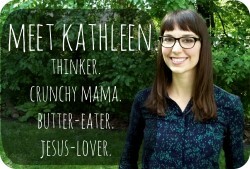 I’m joining with Emily P. Freeman and sharing a few things I learned this spring. I know there were many more things, but Felix hasn’t really let me sleep for the last two months and my brain is not totally functioning. Here are the things I could remember! 1. 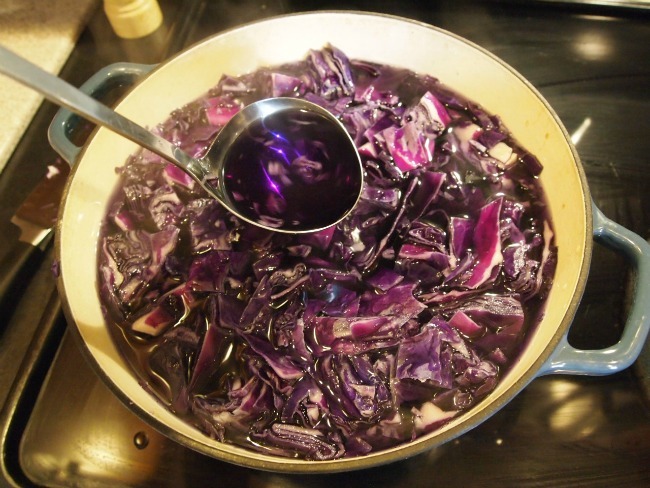 Red cabbage has magical properties! I learned this when we used red cabbage to dye our Easter eggs. Turns out, red cabbage (and the purple liquid you can boil out of it) change colour when introduced to different pH levels. Acids turn it a bright magenta; bases turn it a gorgeous turquoise. It’s quite stunning to witness. 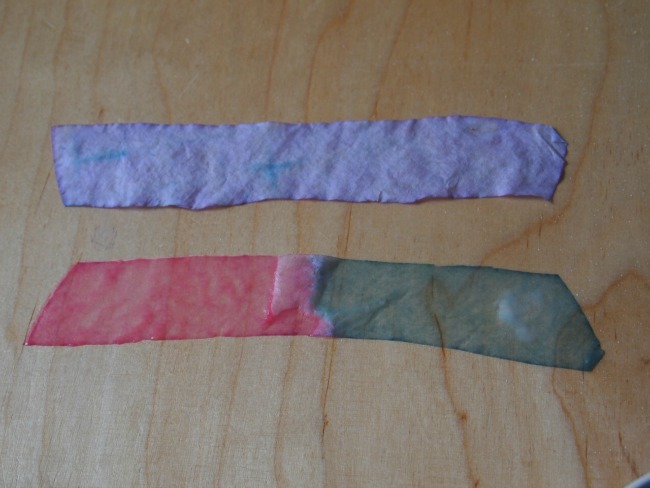 In fact, you can even make your own pH strips by soaking strips of coffee filters in the purple cabbage liquid and letting it dry. 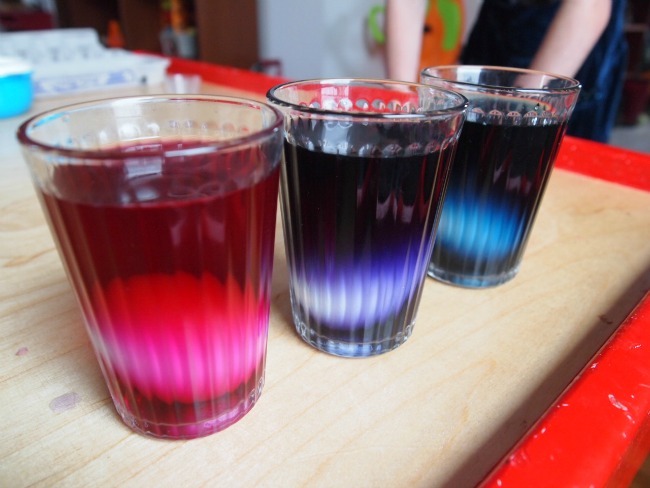 Then drip vinegar or baking soda onto the strips, and watch it change colour right before your eyes! We also had fun making little bowls of liquid change from one colour to the other and then back again, feeling like wizards in Potions class. (Check out this video I shared on Instagram to see it in action). 2. Knitting cables is not that hard! I know they look fancy, but it turns out, cables are simple. 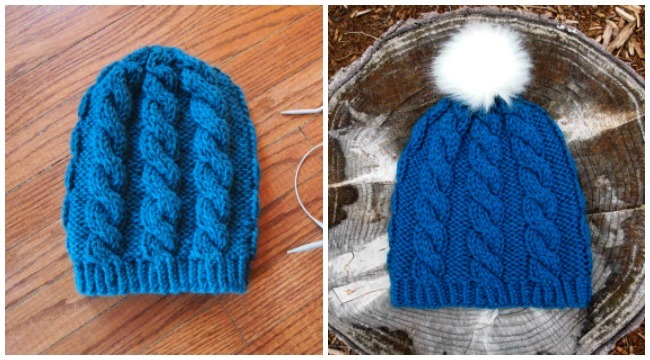 If you know how to knit and purl, you can do cables, easy peasy. All you need is a cable needle to hold a few stitches to the front every so often, and the magic happens. I’m so glad I gave it a try! 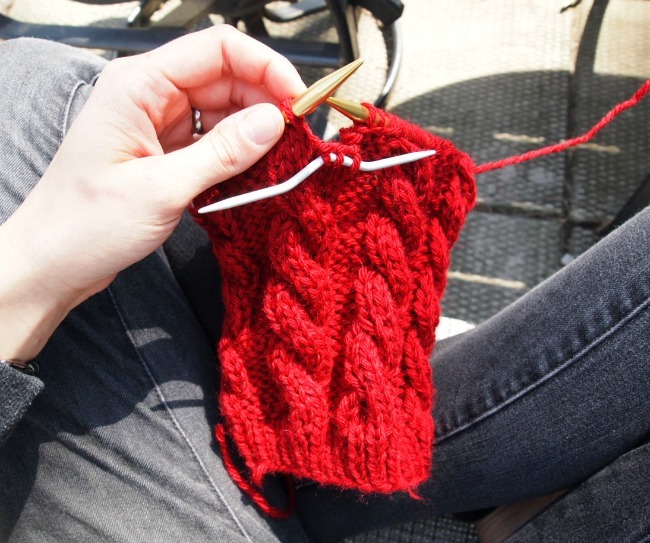 If you’re a newbie knitter looking for a simple beginner cable pattern, I highly recommend this free one from Tin Can Knits. 3. Blocking covers over a multitude of sins. Sorry that this is another knitting one, but I’ll make it quick. “Blocking” refers to the very last step in knitting and crocheting, where you take your finished piece and shape it. There are a few ways to do it, but typically it involves soaking the piece in water, squeezing it out, and then stretching it into its proper shape and laying it flat to dry, generally held in place with pins. Some people treat this step as optional, but I keep being surprised how important it is. I increasingly believe you should block absolutely everything. Not only does it make your piece look more tidy and professional, but you can adjust the size and shape. It helps to hide or even fix imperfections, too. 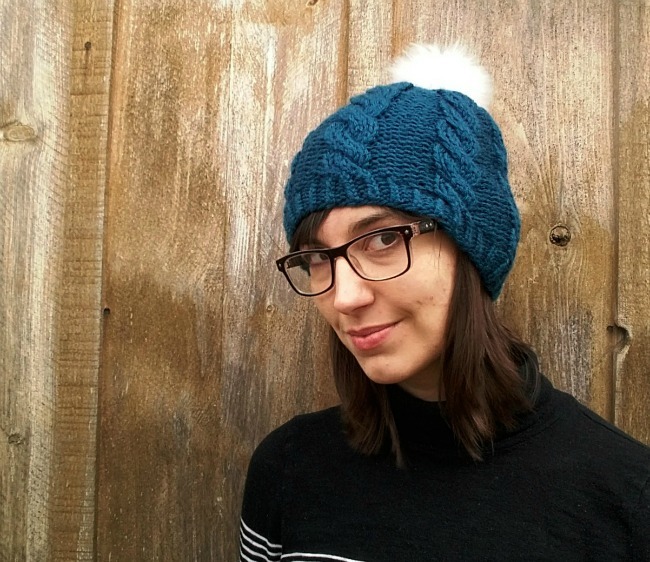 When I finished my first cabled hat, it was a little snug and tall, and many of my stitches were uneven. I was a bit disappointed. But during blocking I was able to stretch out the brim and flatten out the top, and as it dried the stitches evened out, to create a really nice-fitting, professional-looking piece! Another win for blocking! 4. There’s such a thing as Messenger Lite. When I had put off updating Facebook Messenger long enough that it no longer worked, I somehow discovered that there’s a “Lite” version that takes up much less space (and offers way less nonsense, like face filters and Facebook stories. Who even uses those??). I installed it and it works great, and I didn’t even have to delete the Weather Channel app from my phone. 5. Selfies get WAY more likes on Instagram. I didn’t set out to figure out how to get more likes on Instagram. I just happened to post a few selfies within a short period of time, and I noticed the pattern (one that Laura Tremaine once described, but I hadn’t at that point experienced). Posts that include my face typically get way more attention than the rest! And interestingly, the worse I look in them, the more positive the reaction (ha!). Okay, that’s not entirely true. I think folks just appreciate seeing an honest version of the people they follow on social media. 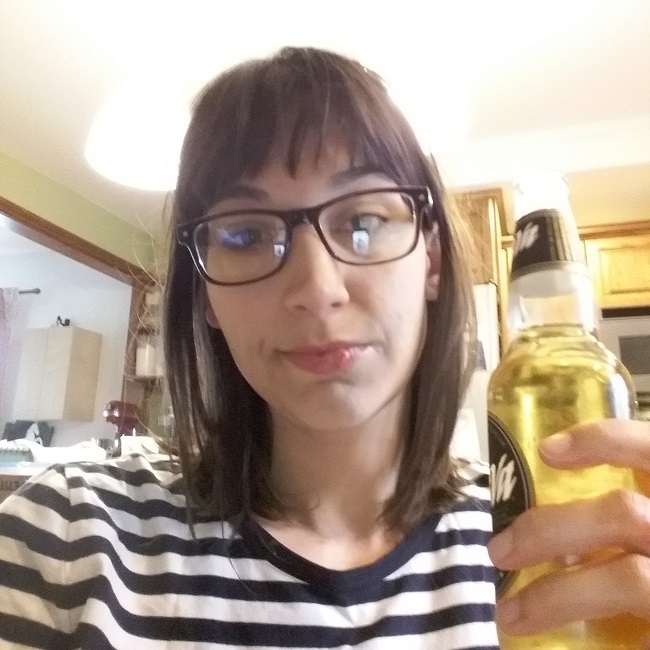 One of my more popular posts is of my disheveled face and hair after a rough night. Another is the one I posted above, where I talk about my crappy Mother’s Day. BUT, folks also seem to like the nice ones, too, as long as it has an interesting caption. So, selfie away! Your friends and followers want to see your face. Even (or especially) when it’s not perfectly polished and filtered. That’s it for today! What interesting facts did you learn this season? oh those selfies. I deleted most all my pictures on IG and brought it down to 100 after alllll the years I have been on IG and there was maybe one photo left of myself, but yeah, I know the feeling. Those selfies get popular.